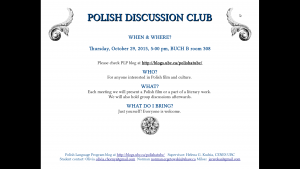 POLISH DISCUSSION CLUB IS BACK! 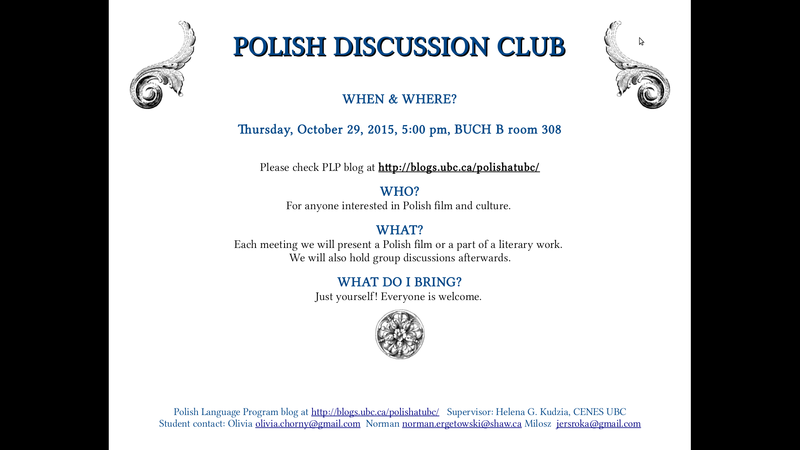 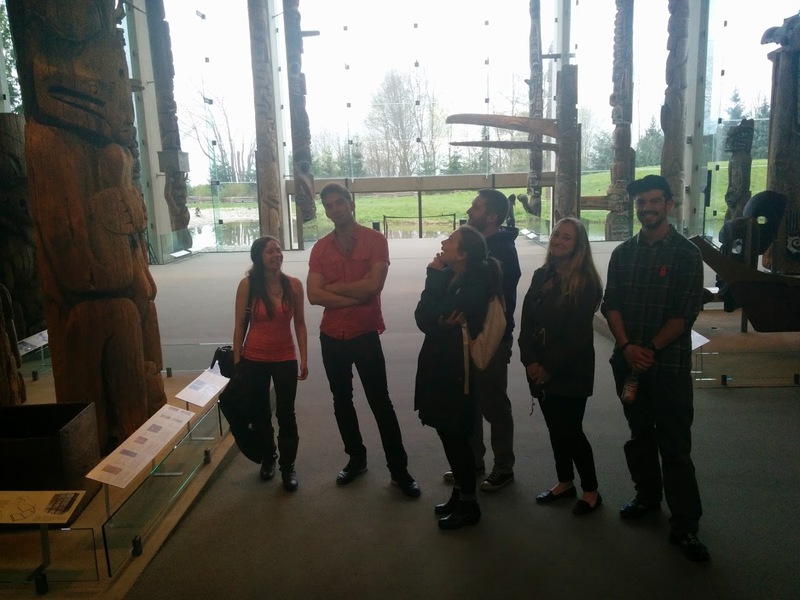 Posted on September 28, 2015 September 28, 2015 Categories Polish Discussion Club, UBC VancouverTags PDC, Polish filmLeave a comment on POLISH DISCUSSION CLUB IS BACK! 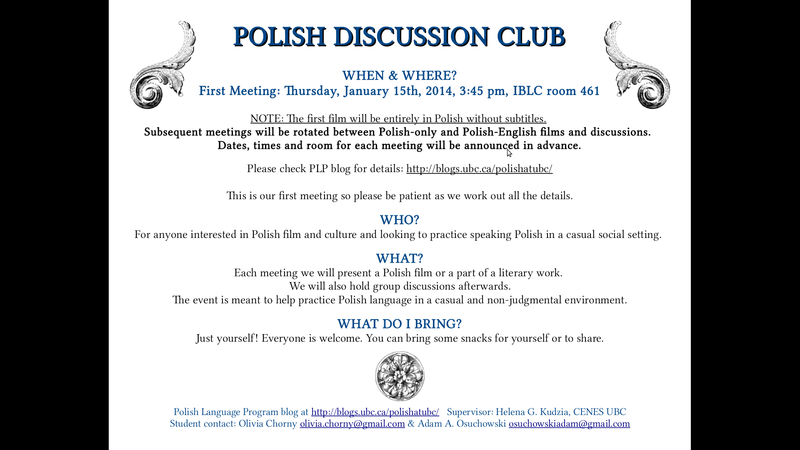 The first meeting was a success and we already received questions about the next one! 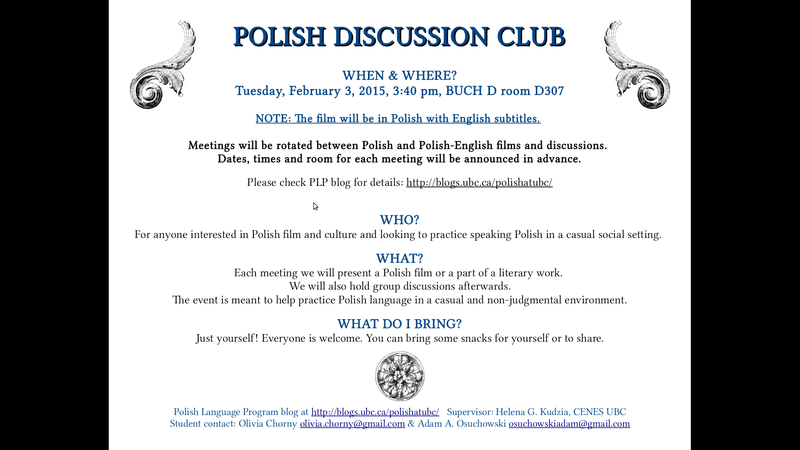 We are meeting again on Tuesday, February 3, 2015 at 3:40 pm – BUCH D room D307. 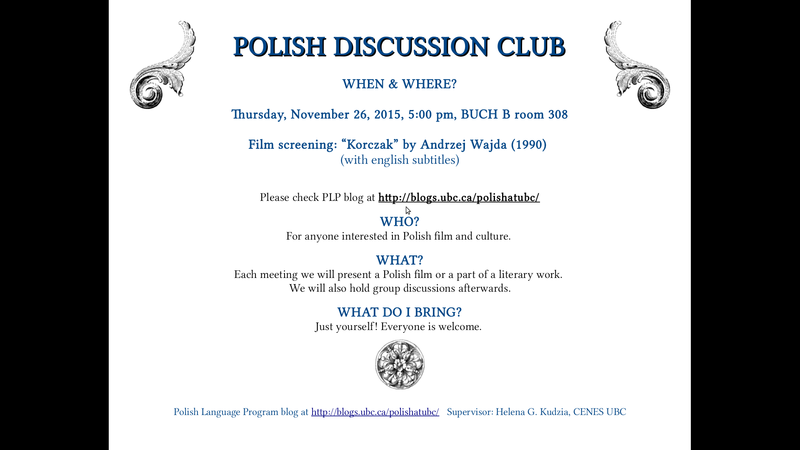 We don’t have the title yet, but the film will be in Polish with English subtitles. 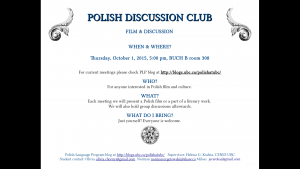 NOTE: The first film will be entirely in Polish without subtitles. 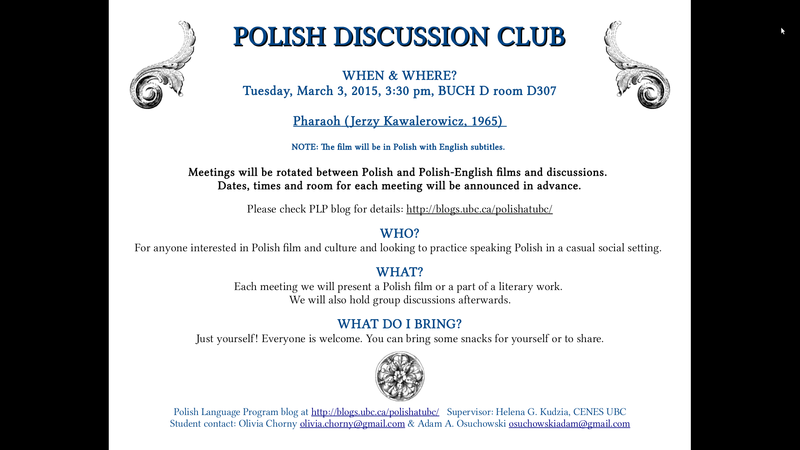 Subsequent meetings will be rotated between Polish-only and Polish-English films and discussions. Dates, times and room for each meeting will be announced in advance. 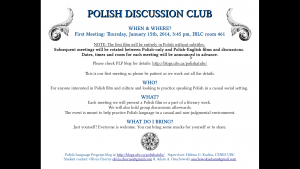 Please check PLP blog for details.